Counsels to Parents, Teachers, and Students presents instruction specific to Seventh-day Adventists. 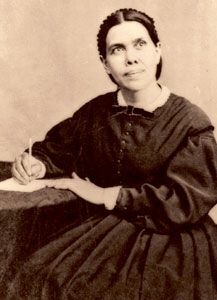 It is different in this regard from the masterpiece, Education, in which Ellen white addresses issues intended for a broader, more general reading public. As the subject develops, there are clearly set forth the responsibilities and duties of parents, heartening counsel to guide the teachers in their work, and practical instruction to those who devote the years of their youth in preparing for a life of service.